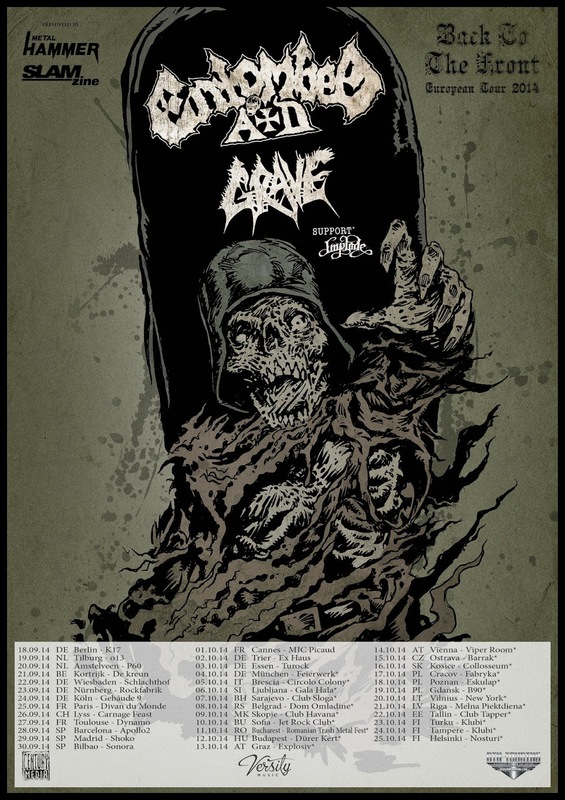 The Swedish band Entombed A.D. with Warwick artist Victor Brandt have recently announced a European headlining tour supporting their new album called "Back to the Front". This is the first leg of their tour and they have also announced tours in Japan and more tours throughout Europe. Framus & Warwick Magazine August 2014 is out now! Warwick & Framus Artists @ Party San Festival! Copyright 2010 Warwick GmbH & Co Music Equipment KG. All rights reserved. Awesome Inc.-Vorlage. Simple theme. Powered by Blogger.